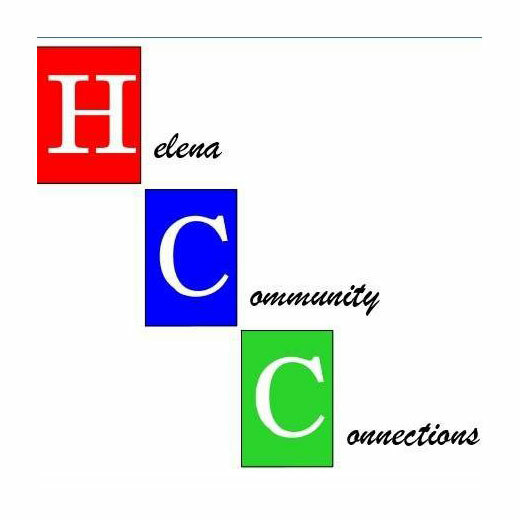 Bridges programs offered by Helena Community Connections, Inc. are supported by Executive Board leadership and program volunteers recruited from the Helena area. The Board coordinates program planning and evaluation, event logistics, outreach and communications. Each program is developed with community collaborators that provide program content; Bridges volunteers coordinate logistics. The list on the right identifies leadership roles that are currently available. However, HCC is eager to discuss more specific volunteer roles for individuals with a passion for programs to enrich the quality of life for participants. Volunteer tasks are intended to be performed by students and/or retired individuals of all ages. HCC seeks to structure roles to fit each volunteer’s time, ability and dependability. Table set-up and take-down Coordinator before and after Bridges Buffet and Cranium Café. First and third Wednesdays of each program season month (September, October, November, December, 2018 and January, February, March, April and May, 2019). 10:45 am until about 2 pm. Multiple hands are needed. Please contact us with your questions or suggestions about creating other volunteer opportunities.